Green Bay, Wisc., - based Shopko Stores on Monday announced the closing of its remaining stores, including western South Dakota locations in Belle Fourche, Hot Springs and this store in Sturgis. 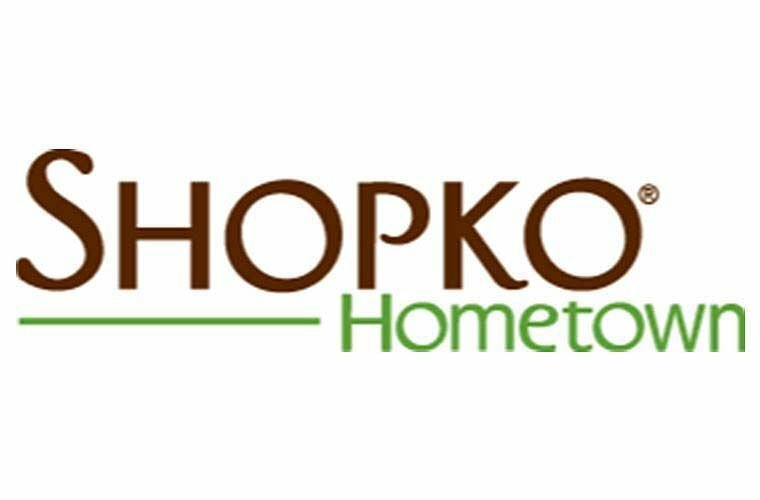 Shopko announced Monday the closure of the company’s remaining 124 stores, which includes Shopko Hometown locations in Sturgis, Belle Fourche and Hot Springs. Shopko, which is based in Green Bay, Wisconsin, earlier announced the closing of hundreds of its Shopko and Shopko Hometown stores as part of a voluntary restructuring under Chapter 11 bankruptcy protection. Those closings included stores in Rapid City and Custer. The most recent closings includes 11 stores in Montana, eight in Nebraska and seven in Wyoming, including in Douglas, Newcastle, Torrington and Wheatland. According to a statement, the company was unable to find a buyer for its remaining stores, forcing the liquidation, which is expected to begin this week and be complete in 10-12 weeks. "This is not the outcome that we had hoped for when we started our restructuring efforts," Russ Steinhorst, Shopko CEO, said in a release. "We want to thank all of our teammates for their hard work and dedication during their time at Shopko."